Sparks, Nevada. June 19, 2014 – Sierra Nevada Corporation (SNC) announced today that it has signed a definitive purchase agreement to acquire the Orbital Technologies Corporation (ORBITEC) as a wholly-owned subsidiary of SNC. The acquisition will integrate all of ORBITEC’s technologies into SNC’s Space Systems, based in Louisville, Colorado, and enhance SNC’s commitment to human spaceflight systems. SNC has been working with Wisconsin-based ORBITEC for over three years. ORBITEC is the lead for the Environmental Control and Life Support Systems and Thermal Control Systems for SNC, providing reliable living conditions including temperature and humidity control to support the astronauts during their journeys on SNC’s Dream Chaser spacecraft. 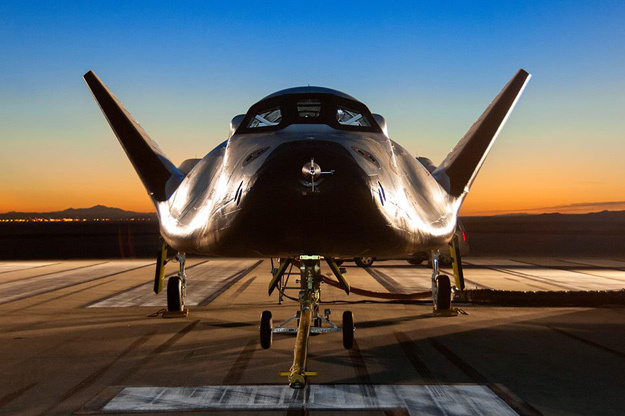 Recently, SNC selected ORBITEC to provide the RCS engines for Dream Chaser using green, nontoxic propellants. The flexibility of fuel and oxidizer options along with the ability to quickly scale engine size makes ORBITEC’s Vortex technology the growing industry preferred choice for Reaction Control Systems (RCS), Upper Stage engines and potentially boost class engines. ORBITEC’s technologies and products also include “green” propellants for next generation spacecraft, advanced plant systems that can ultimately integrate future life support systems, and other science packages and capabilities for spaceflight. Notably, ORBITEC developed the VEGGIE system that was launched in May to the International Space Station. 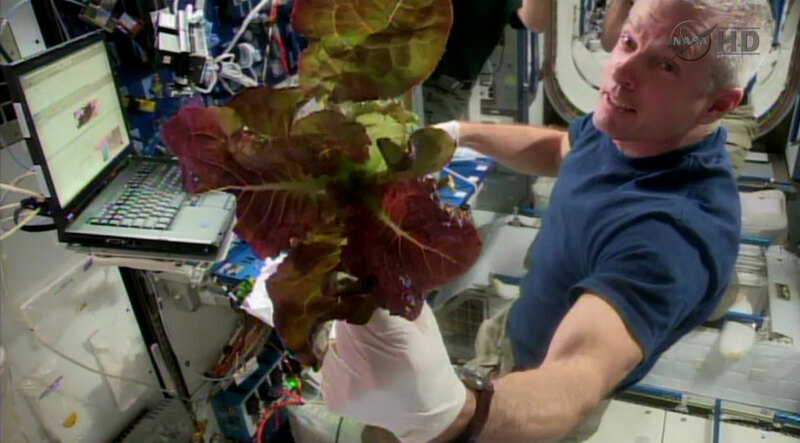 Colorado astronaut Steve Swanson harvested the first crop of lettuce from the Veggie experiment last week. The growth of edible plants in space is paving the path for future life support systems that engage biological systems to help recycle water, regenerate breathable air, and augment the food supply for long duration space habitation in and far beyond low Earth orbit. “Merging with SNC integrates compatible cultures for rapid and efficient deployment of space technologies and products, and enables ORBITEC to accelerate commercialization of its high performance and cost effective products to market,” said Tom Crabb, president of Orbitec. Crabb will continue to lead the operations in Madison, Wisconsin, where ORBITEC is also revolutionizing terrestrial fire suppression systems, with their Ultra High Pressure Fire Suppression systems that can extinguish fire in one third the time with half the water of traditional fire suppression systems.